The Spark provides counselling and support to parents and families as they face the challenges of everyday life. 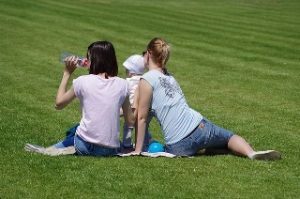 From family counselling to advice on becoming a parent, The Spark is focused on making your family relationships better. Families are all unique. Blended families, step-families, parenting apart, parenting together are now common types of family unit. With different family types come issues like the stress of becoming new parents, adoption, step-families or the challenge of parenting teens. Sibling relationships, feuds and divorce can further complicate family dynamics. The Spark offers family therapy and support services to help improve family relationships. Find out more about counselling for parents. 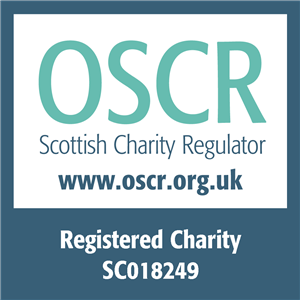 To enquire about a counselling appointment freephone 0808 802 0050 or complete an online form. When a couple become parents the complexity of their relationship increases. It is no longer just about them and new challenges and experiences emerge that counselling can help with. The circumstances behind a decision to seek family counselling and support are always unique. Family conflict: sibling conflict, separation or step-families. 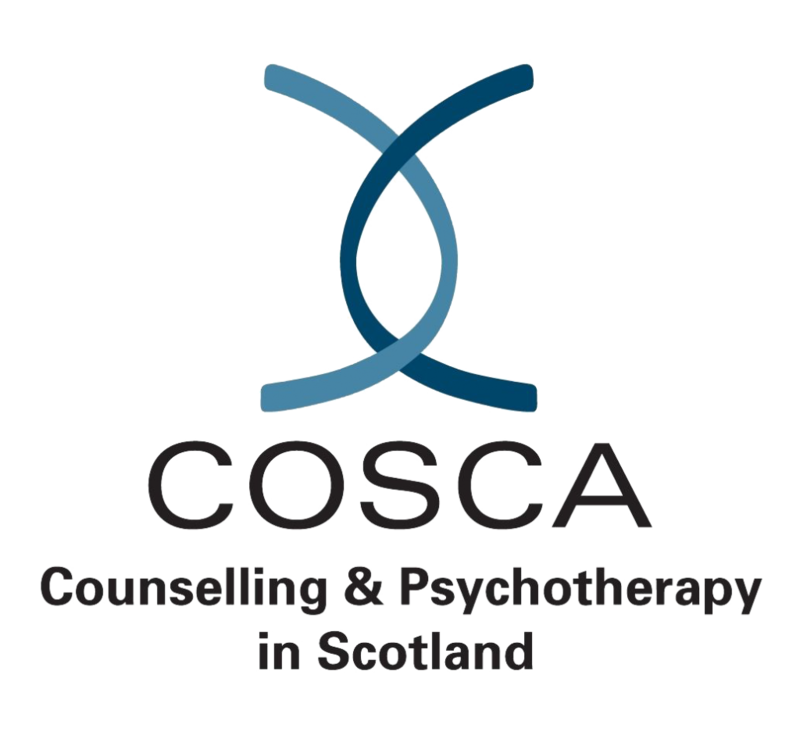 We are proud to be a recipient of the COSCA Recognition Scheme Award for organisations undertaking counselling and psychotherapy in Scotland. This award reflects our commitment to professional and clinical excellence in our counselling services. 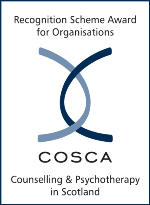 All of our counsellors are accredited members of one or more of the following organisations: COSCA, BACP or AFT. Thus ensuring the highest professional and clinical standards are met. Speak to a member of our team on freephone 0808 802 0050 or complete an online enquiry form. Free resources – from our weekly blog to booklets and advice to download and use. The services available from The Spark are open to all people over the age of 16 and living in Scotland, irrespective of gender, age, ethnicity, sexual orientation or religion. Please call freephone 0808 802 0050 to make a counselling appointment. Alternatively, complete the confidential online form below and The Spark will get back to you at a time convenient to you.